“Choral Evening” at 7:15 pm today – Al Qattara Arts Centre, Al Ain! The So Sing! choir from Sohar, Oman, will be joining forces with the Al Ain Choral Society this evening at Al Qattara Arts Centre! Both choirs will be supported by the local Chamber Ensemble. This free concert is the second in the AAMF 2014 series. It commences at 7:15 pm, however the doors will be open well in advance if you wish to explore the area. Danielle Bruckert (cello), and Denitsa Georgieva (piano). 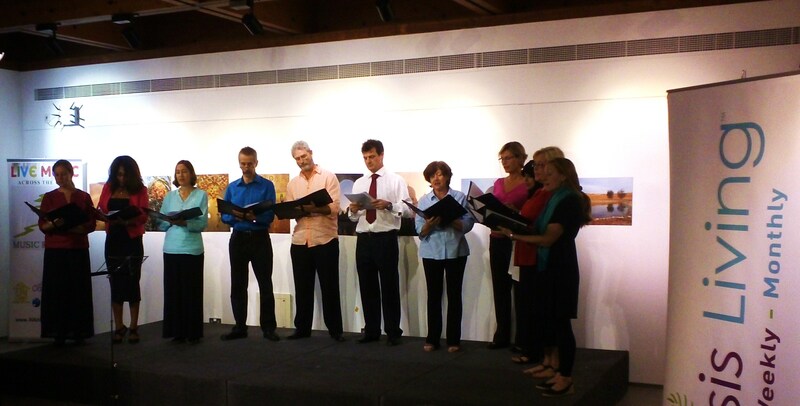 Tagged Al Ain Choral Society, Al Ain Music Festival 2014, Choral Evening, So Sing! It promises to be an exceptional evening! There is going to be a special Choral Evening in Al Ain on Saturday, 22nd February. The Dresden Kinderchor will be performing at Al Qattara Arts Center! They will be joined by 3 of Al Ain’s own children’s choirs. A piece with an Arabian theme will be arranged especially for this unique event by Dan Turcanu. Over 100 young singers will combine forces! This exceptional concert under the stars will start at 6 pm. The Choral Evening was a Great Success! The Choral Evening was a great success yesterday! sitting outside the entrances to its hall. 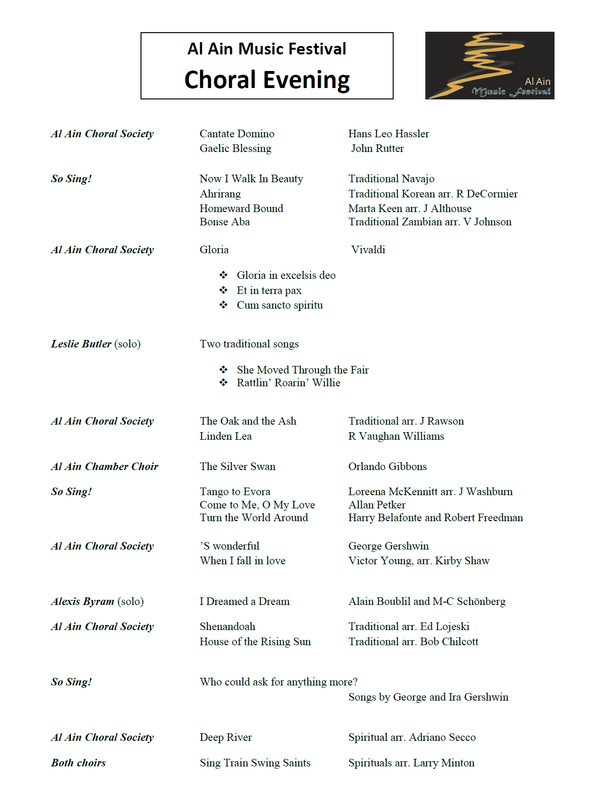 an amazingly wide-ranging programme involving almost 100 performers! Thanks go to Geraldine Kershaw for all her support and assistance as well! inside the fine Al Qattara Arts Centre. It is a programme and a half! at 6:45 pm for a 7 pm start. Clare Hurrell will be directing the House of Arts’ Children’s Choir and the Youth Choir at tomorrow’s Choral Evening. she also plays with Sinfonia Cymru, and was a member of the National Youth Chamber Orchestra of Great Britain and the National Saxophone Choir of Great Britain. She’s been a member of the BBC National Chorus of Wales since 2011 – performing in several BBC Proms at the Royal Albert Hall, London. 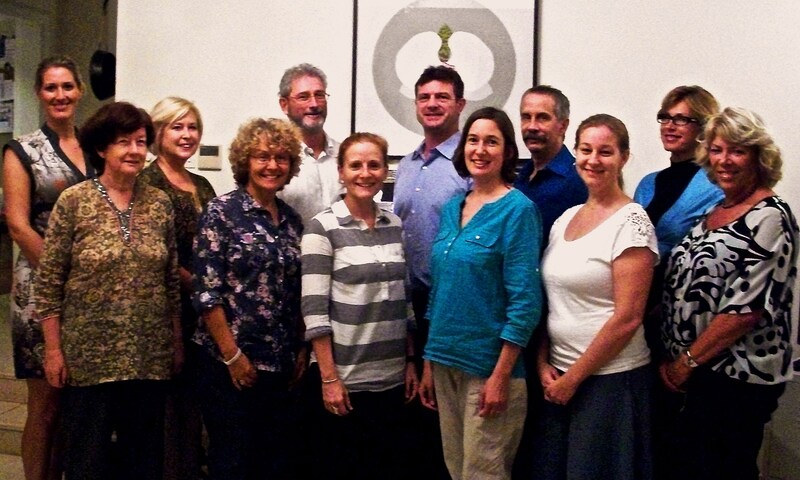 The House of Arts choirs under her guidance will be part of a packed programme at Al Qattara Arts Centre. 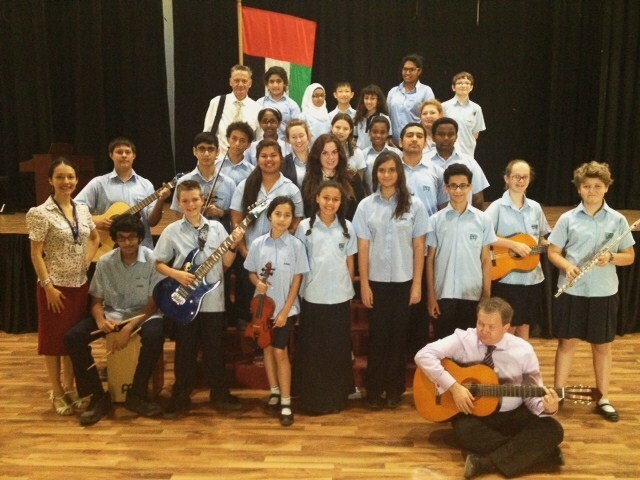 School Choirs to Sing this Friday 15th Nov.
begins at 6:45 pm this Friday, 15th November at Al Qattara Arts Center. 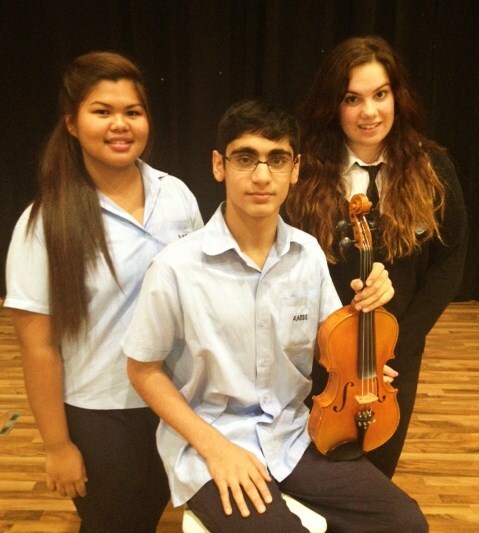 Here are three of the young soloists who will be performing for us during the Choral Evening. 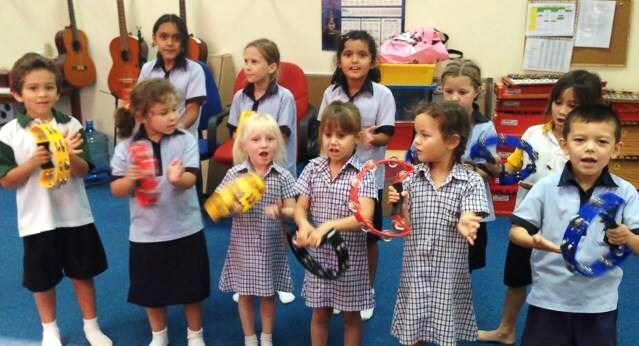 And, the KS1 Choir will be entertaining us at Al Qattara Arts Center , too. 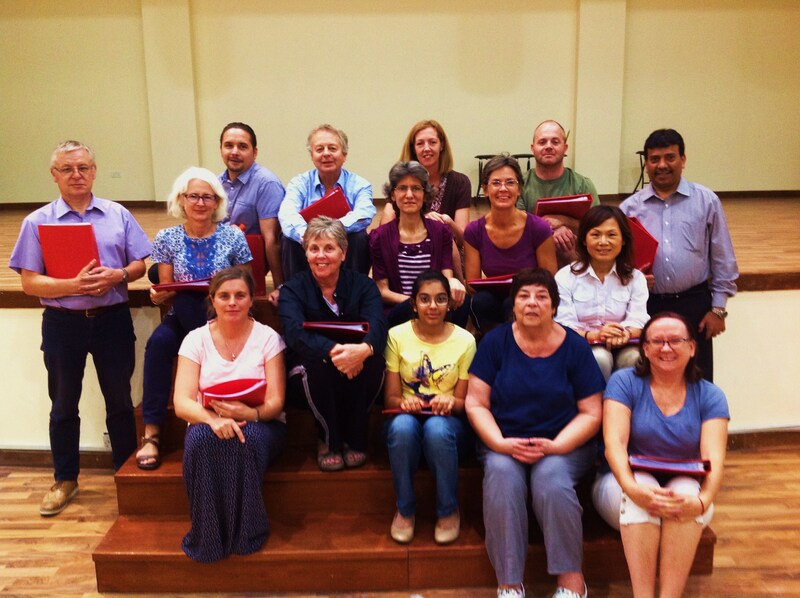 In addition to the Al Ain Choral Society, four more choirs will be performing! The House of Arts Children and Junior Choirs, the Brighton College Al Ain Girls’ Choir, and the AAESS Choir will be singing for us. Plus, there will be performances by Paola Conte on flute; Nita Chen on piano; soprano singer Cornelia Crenic; and musicians from the AAESS, too!